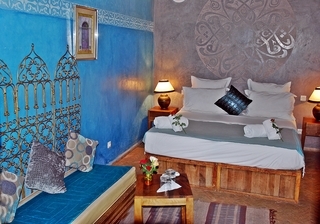 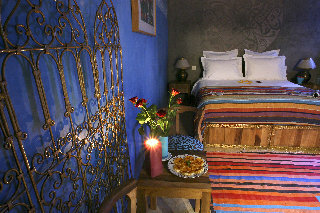 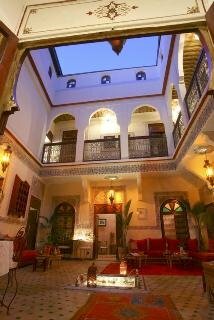 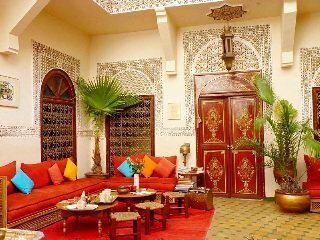 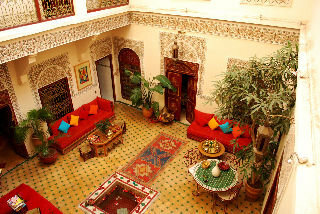 This riad enjoys an exceptional location less than 120 m from Jama El Fna Square (UNESCO Masterpiece of the Oral and Intangible Heritage of Humanity), in the history-packed district of El Kennaria. 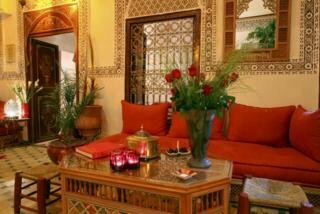 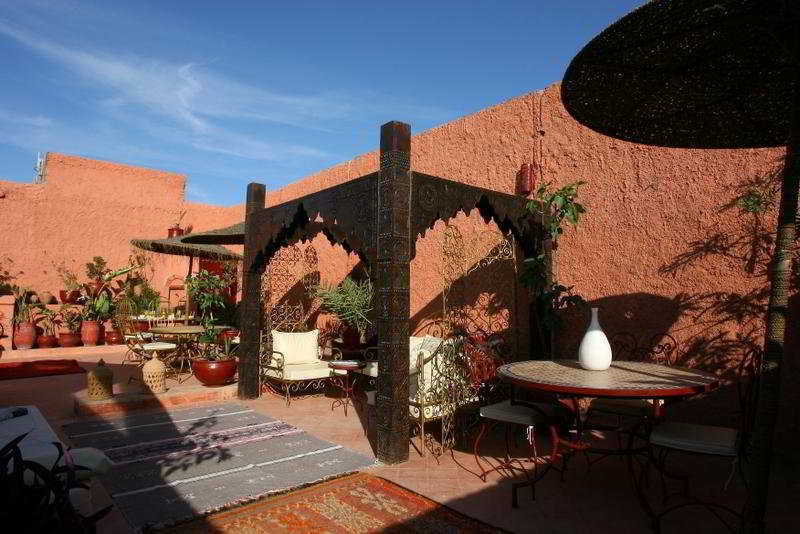 Guests can explore the so-called 'red city' on foot from the riad and it lies within walking distance of museums and palaces including, the Museum of Moroccan Arts (Museum Dar Si Said, 300 m), Palais de la Bahia (400 m), Palais Baadi (600 m), the Koutoubia Mosque (900 m) and Tiskiwin house as well as the city's markets and its fragrant, intoxicating squares. 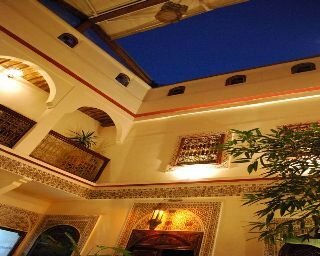 Marrakech's Menara Airport is just 6 km away.||This charming, family-friendly riad has been superbly renovated to create a charming and traditional house. 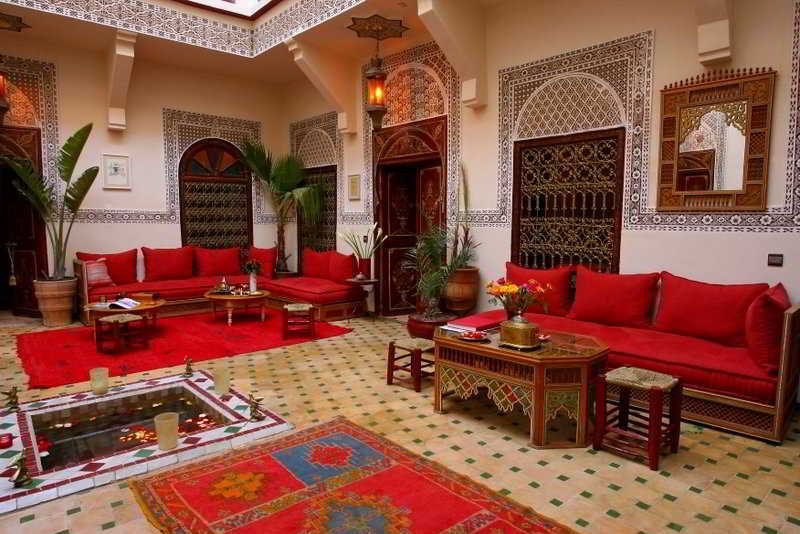 After months of meticulous work done by Marrachechi artisans, guests will be enveloped by a sense of wellbeing, the freedom and mystery as soon as they pass through the door of this timeless place. 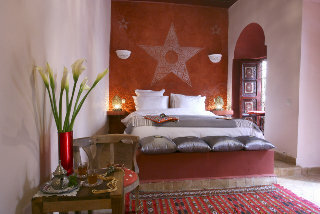 The guest rooms and the deluxe hammam combine to emphasise the elegance and authenticity of the premises. Facilities on offer to guests include a lobby area with a 24-hour reception and check-out service and a hotel safe. 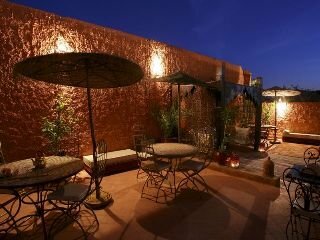 There is a restaurant and WLAN Internet access is provided. 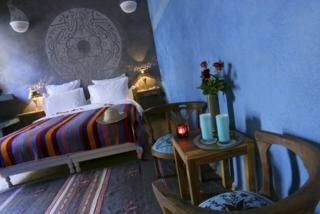 Guests may also take advantage of the room and laundry services (charges apply to both) and they will also find a bicycle hire station on the premises (for an additional fee).||All rooms combine elegance and comfort in an exquisite harmony of colours and materials. 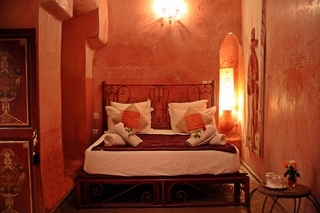 All come with a private bathroom with a shower/bathtub and a hairdryer and offer a double bed. 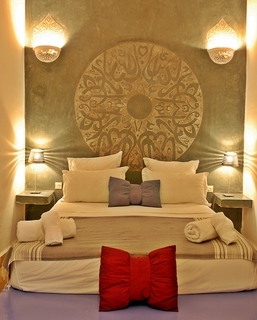 Furthermore, individually adjustable air conditioning and heating are provided in all accommodation as standard.